We offer Health insurance, Medicare, supplemental accident, life, discount Rx, dental, and many other plans. We are open from 9am-6pm EST and would love to speak with you. Visit us in-person, call, or email. Call 888.855.0663 for a free insurance quote! Online health insurance quotes from the best carriers nationwide. Compare plans instantly. Shop Affordable Care Act long term major medical coverage, short term health plans, limited benefit policies with cash benefits, and many other solutions to keep you safe and saving money. We’re real people. Talk to a Live, Licensed Insurance Agent about your options. 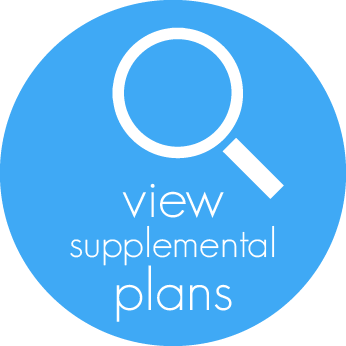 Medicare Supplement and Advantage Plans from the top carriers nationwide. We are a national health insurance brokerage offering coverage in nearly all U.S. states, serving individuals and families, Medicare beneficiaries, and those who qualify for Obamacare. Our agency has been the premier destination for online health insurance quotes for over a decade, and is proud to serve our home state of Florida and 40+ additional states. Our licensed agents are available by phone to discuss your options, help you find a policy, and thoroughly inform you about the products we offer. We will be more than happy to guide you to the best coverage to suit your needs. 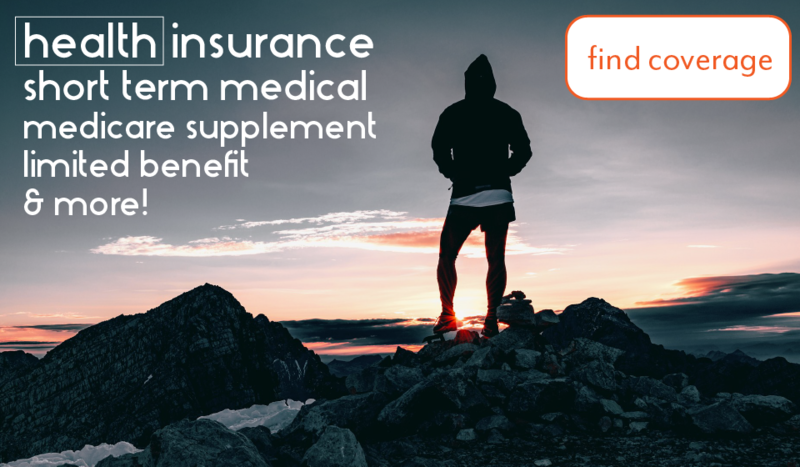 Our insurance options are vast and comprehensive in order to provide alternatives to the current health insurance market.